Want to start your own Decorist for Bed, Bath & Beyond design project? Click here! If there was a Bachelor contestant who left an impression on us, it was Lauren Bushnell. The Season 20 contestant has impeccable style and taste and a true love for interior design. After her break-up, Lauren moved from Denver to a new home in Los Angeles and reached out to Decorist for design help. Of course, we were beyond thrilled to help! 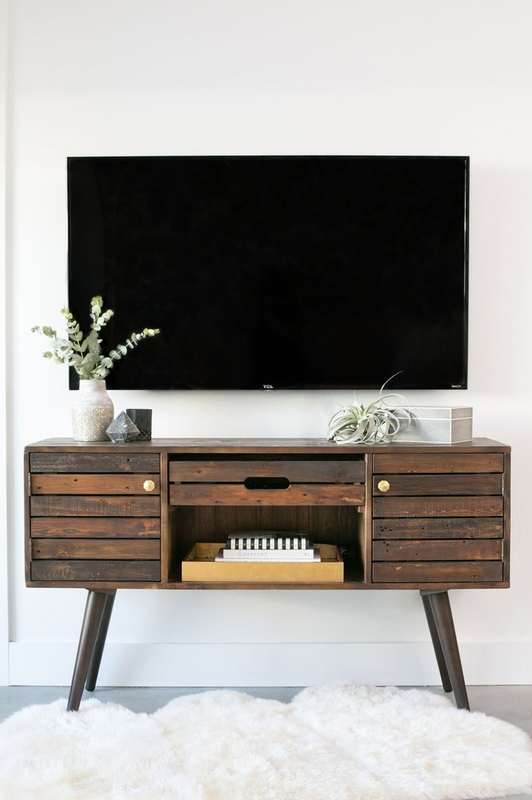 With a busy schedule, Lauren didn’t want to venture into DIY or the time consuming face-to-face meetings with a designer so Decorist was the perfect solution. In came Decorist Design Director Jessica McCarthy who teamed up with Bed, Bath & Beyond to create Lauren’s dream, Instagram-worthy abode. While Lauren's existing space had concrete floors and industrial finishes, she knew she wanted a feminine, cozy, relaxed look for her apartment. 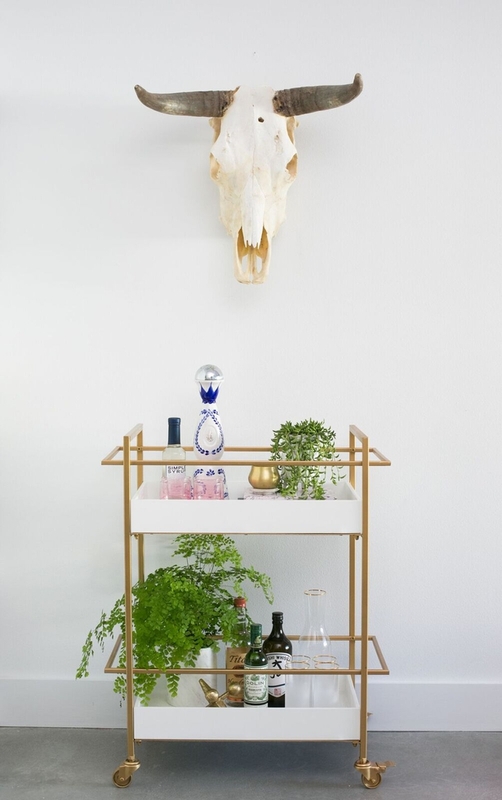 Jessica worked with the minimal architectural elements of Lauren’s apartment and gave it a laid back, comfortable 'California Glam' look—and the results are gorgeous. Find out how Jessica turned Lauren’s apartment into the home of her dreams and see more photos of the glamorous reveal ahead. Also, you can read more about it in PopSugar. Want to start your own Decorist for Bed, Bath & Beyond design project? Click here! With an open concept living room, Jessica’s wanted the 'California Glam' vibe to shine. And it surely does just that! 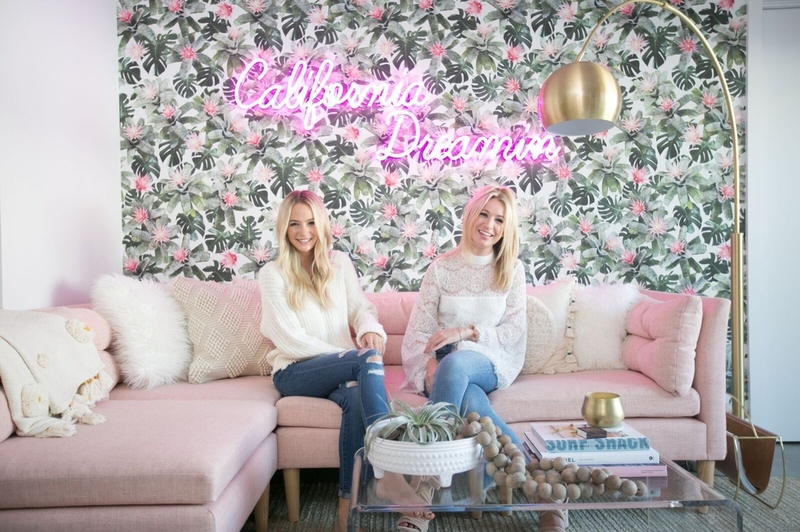 From the cozy blush colored sectional, to the whimsical wallpaper, to show-stopping “California Dreamin” neon sign from Neon Dive Bar, this room has some serious Southern California style. The dining room nook offers a balanced mix of natural, sleek and textured materials. A sleek marble tulip table anchors the dining room nook, but it’s the warmth of the reclaimed teak chairs and woven wall hanging from Etsy artisan Little Weave Bird (with a pop of pink, of course!) that inject the space with Lauren’s feminine style. The cow hide rug helps give it a laid back look and adds another layer of texture to the room. Feeling inspired and want your own personal home makeover? Want to start your own Decorist for Bed, Bath & Beyond design project? Click here! 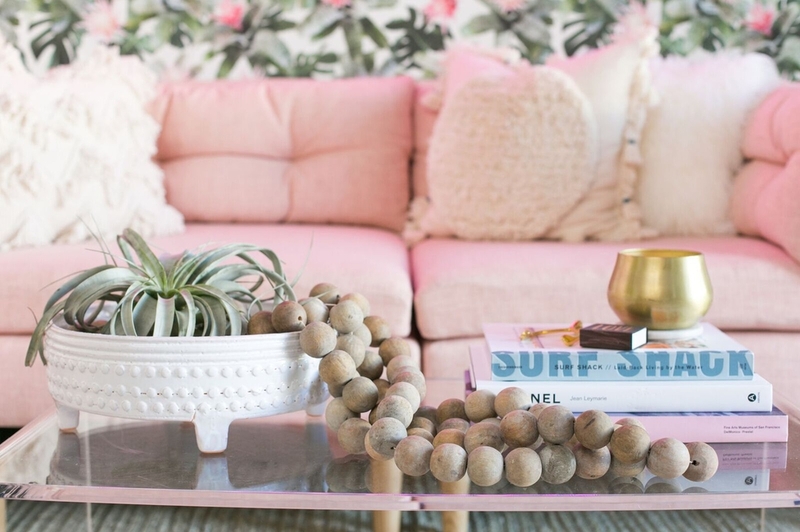 We can help you transform your home into an Instagram-worthy abode. It's a simple and affordable way to make your home look beautiful and feel uniquely yours.